It helps to know a few things in general about intake drug rehab Los Angeles. The term Free Rehab Los Angeles is based on the drug rehab center Los Angeles ability to accept Medi-cal for free drug rehab in Los Angeles or if they accept payment assistance from the County of Los Angeles. Remember this, a drug program is not going to make you sober, nor will Los Angeles substance abuse programs keep you sober. Good Luck! 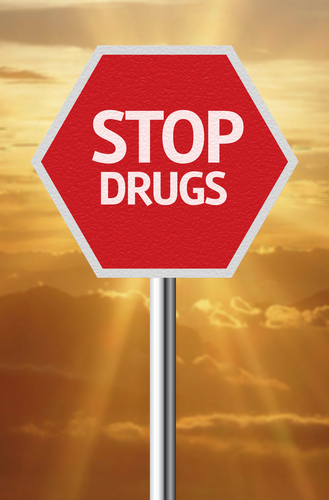 Locate Substance Abuse Treatment Centers in Los Angeles. » The webpages have groups of drug and alcohol substance abuse evaluation near me in your local area. » The substance abuse classes near me are listed by zip code, however, you can call any drug rehab in LA that your insurance will cover or the County will pay for upon your eligibility. » On the bottom are lists to other Los Angeles drug counseling and alcohol programs. You can also use the search bar. » Many programs have multiple locations for drug rehab intake Los Angeles. Call or look at their website for more information. 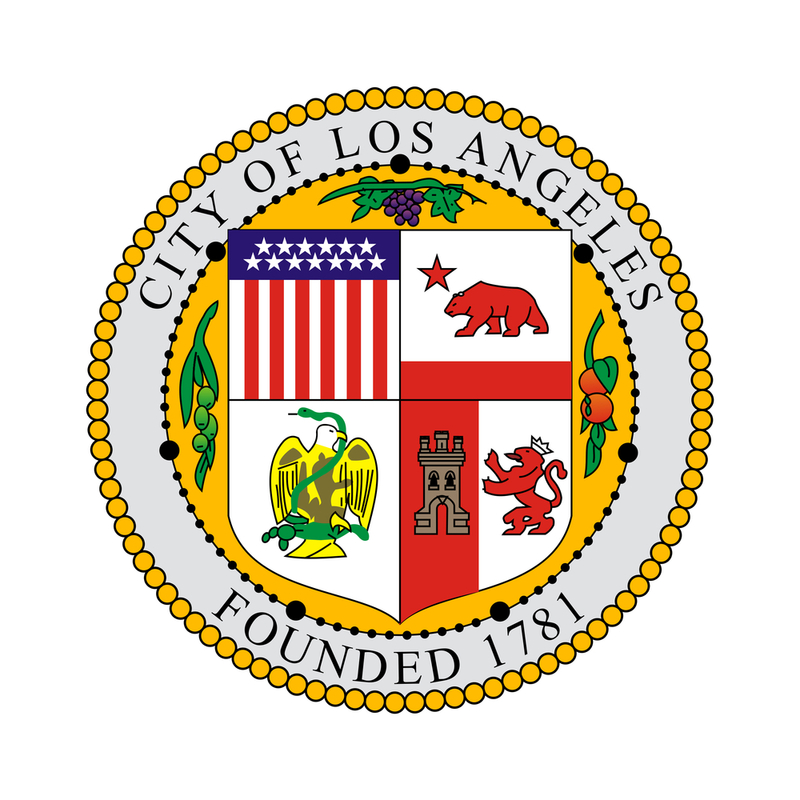 » We are not a Los Angeles substance abuse treatment referral service. We are privately owned and operated by two Social Workers that choose to help people without requesting grants or donations. We do not sell anything or charge any fees. We serve the people who need help, not any grant money. Outpatient drug rehab Los Angeles alcohol and drug treatment Los Angeles substance abuse treatment in Los Angeles. Residential rehab in Los Angeles includes substance abuse treatment Los Angeles and recommended treatment plan. Individual, group and family counseling. BHS has three locations to help you locate drug rehab centers near me. Teen drug rehab Los Angeles county 12 to 18 age group with co-occurring mental and substance abuse disorders. Native American Vouchers are accepted. Payment assistance is available for Los Angeles drug rehabilitation. Outpatient drug program Los Angeles and alcohol and drug rehabilitation center Los Angeles. Los Angeles drug rehab center for outpatient alcohol and substance abuse rehab Los Angeles counseling available treatment of individuals and teen drug treatment Los Angeles county. Call if you want to locate rehabs near me that also speak Spanish. Sliding fee scale and payment assistance is available for they whom need free outpatient rehab Los Angeles. Residential drug rehab centers in Los Angeles county treatment center intensive inpatient treatment alcohol rehab housing for men. Inpatient alcohol rehab near me Los Angeles drug treatment programs. CHCADA provides a broad range of programs and should accomplish your goal to locate a drug and alcohol rehab near me. Sliding fee scale is available. Ph. (888) 807-7250 Mon. Fir. 8:30 a.m. - 5:30 p.m.
Los Angeles substance abuse treatment evaluation for CalWORKS, General Relief and prop 36 referrals. Teen drug rehab Los Angeles County. Mar Vista Center outpatient drug and alcohol counseling for teens. Includes the family, additional counseling for emotional barriers and addresses such other challenges that compound substance abuse. Drug rehab Los Angeles free for youth. Free residential rehab programs Los Angeles alcohol rehab that is long term rehab for women. Children up to age six may stay with mother while in treatment. Also, specializes in women whom are dual diagnosed with mental health and substance abuse looking for a drug rehab center in Los Angeles. Payment policy for drug & alcohol rehab Los Angeles is unknown, however, does serve indigent population, referrals, and provides primary care which accepts County funding for they whom have no income, Medi-cal and other insurance. Outpatient drug rehab Los Angeles and teen drug treatment Los Angeles. Substance abuse treatment Los Angeles provides teens with the knowledge and education about substance abuse and its prevention. Private insurance accepted. Payment assistance is available. Residential rehab Los Angeles for drug and substance abuse treatment centers in Los Angeles in-house rehab programs in Los Angeles for women. Residential alcohol and drug rehab Los Angeles CA for women . 12 step program onsite.